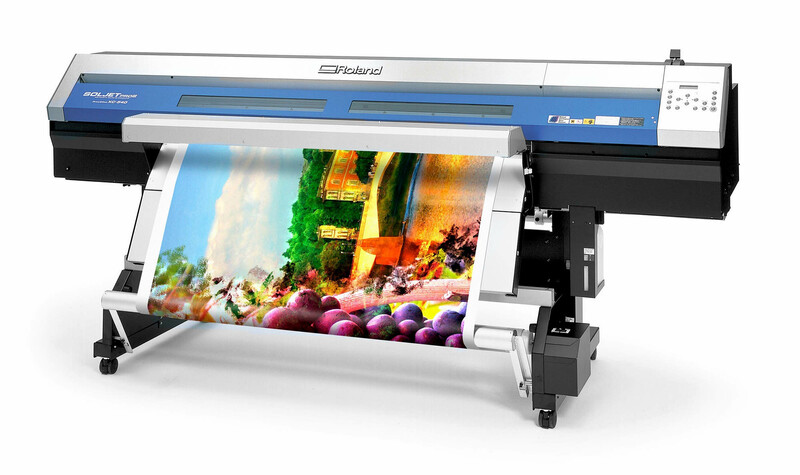 Harbour Print has a Roland wide format printer which gives us the flexibility to create any number of products to help promote your business. 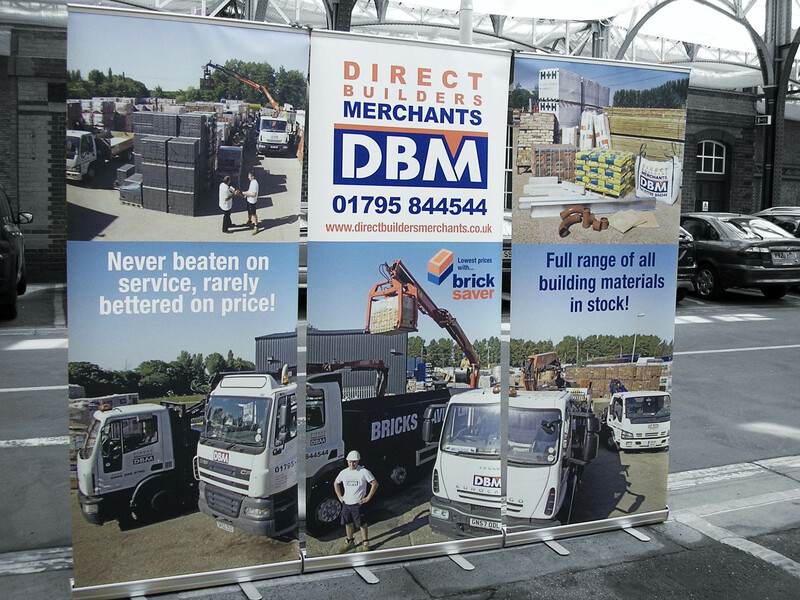 banners, waterproof stickers and stunning large format posters and panels for either an exhibition or office decoration. We can print onto canvas from your artwork and finish them to the highest standard. 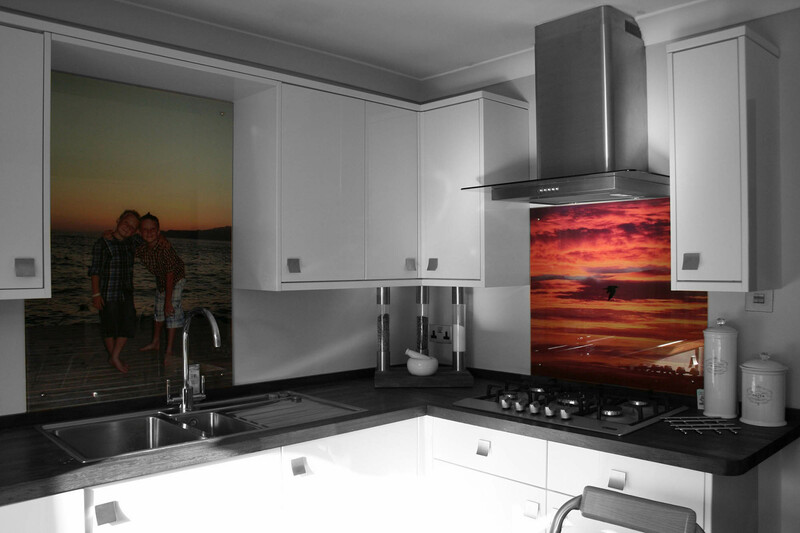 Harbour Print also supplies splashbacks which can be colour matched to your kitchen or bathroom or can also carry photographic imagery of your choice.